Appointments have just gone Mobile! 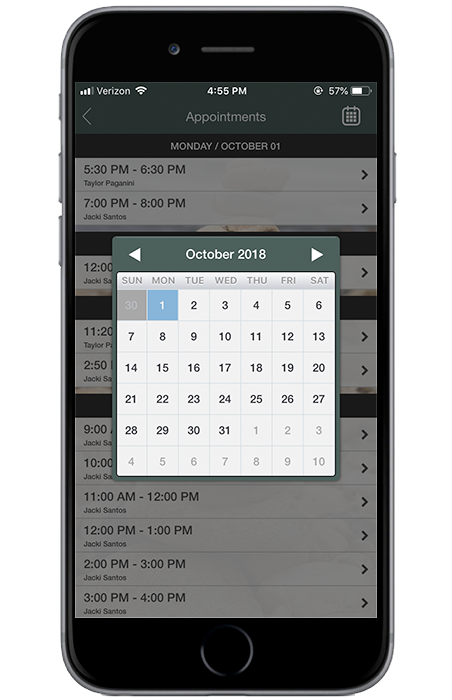 We've now made it easier than ever to manage your appointments, track your progress and link your treatments to your calendar! Introducing the Amityville Wellness App! Available as a download from the Apple App Store or Google Play, you can download the app, set up your personal profile, and track your appointments from your mobile phone. Download the Wellness App on the Apple Store!